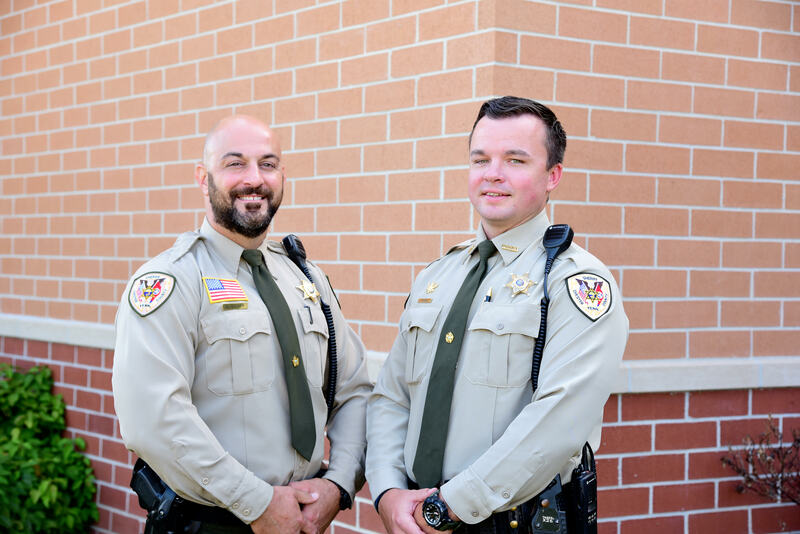 Deputy Kyle Connor has served the Chester County School System as it's resource officer since 2016. He has a decade of experience in law enforcement in Chester County. Deputy Connor obtained his B.S. in Criminal Justice at Bethel University. He was born and raised in Chester County and has a wife and three children. He looks forward to working with the students and staff in Chester County. Deputy Dusty Walker was born and raised in Chester County, and has a wife and a daughter on the way. Deputy Walker graduated from Chester Co High School in 2001 and became employed by the Sheriffs Dept in 2004 as a Corrections Officer. In 2007 he was hired as a Deputy Sheriff where he worked patrol. 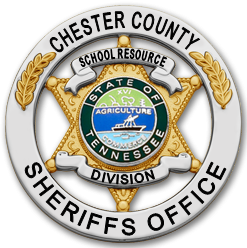 In the fall of 2018 Deputy Walker obtained the position of School Resource Officer, where he is primarily stationed at Chester Co High School. What is a school resource officer? A school resource officer, by federal definition, is a career law enforcement officer with sworn authority who is deployed by an employing police department or agency in a community-oriented policing assignment to work in collaboration with one or more schools.